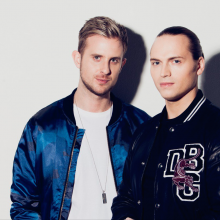 Sigma are DJ and production duo who have now sold over 3 million singles, with 4 hit records (2x OCC No.1s, 3 iTunes No.1s) and 2 platinum awards to date. 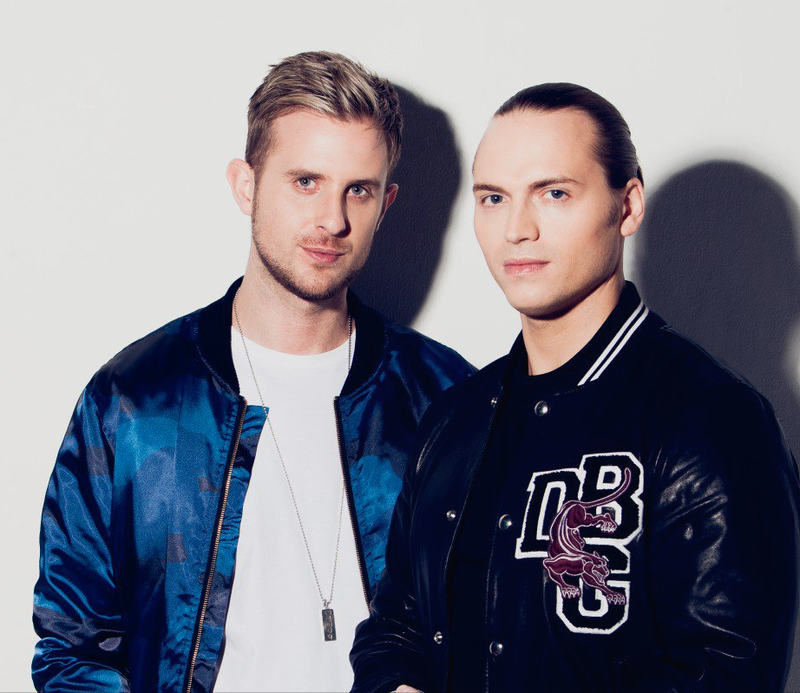 They’ve received 2 Brits nominations, sold out their debut live tour, and played festival main stages across the world with performances including Glastonbury, Bestival, Reading & Leeds, V, T In The Park, Creamfields, SW4, EDC, Pukklepop, Sziget and beyond. Remixes for pop royalty such as Kiesza, Ellie Goulding and Clean Bandit have always received great support whilst their remix for Rusko – Somebody to Love remains a true drum and bass classic.